WINGS OF BEA METALFEST | FREE ENTRANCE! 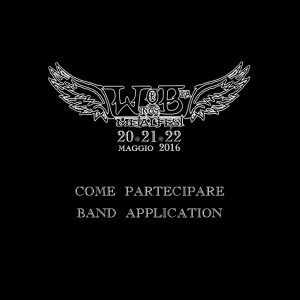 WOB2017 will take place in Santhià (VC), Italy on June 1-2-3.
band name, city/state, genre, line-up, website, facebook page, biography, band picture, contacts. Attach 2 mp3 files and 2 youtube links, with at least one live performance. Thanks everyone! It was a fantastic edition, in memory of Bea and of all Bataclan attack victims. 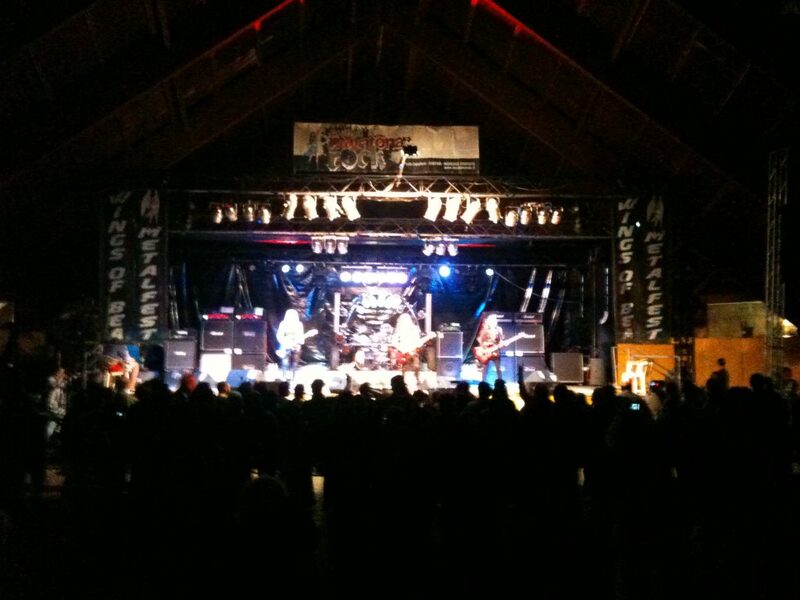 This is a raw picture of the final day with Girlschool on stage. Thanks to all the photographers for their availability and passion! Here is the official flyer for Wings of Bea Metalfest 2016. This year edition is dedicated to Bea and to all the pople died at Bataclan in Paris. 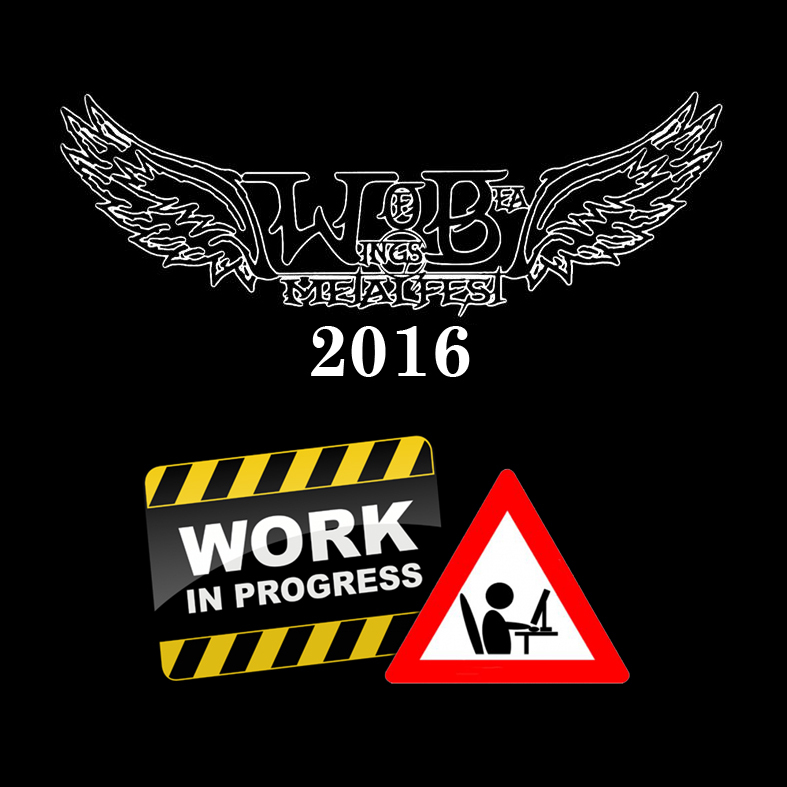 Here are all the bands that will play at WoB2016 and the time schedule. 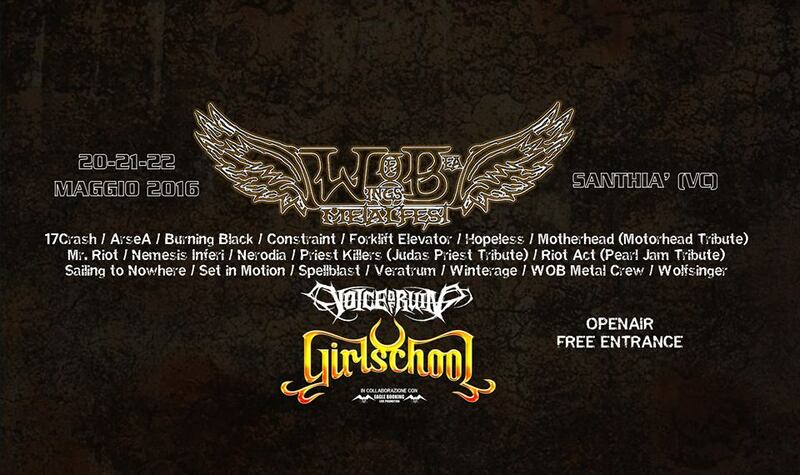 GIRLSCHOOL WILL HEADLINE WOB 2016! 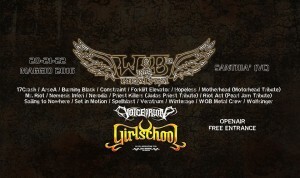 Wings of Bea Metalfest proudly welcomes Girlschool as headliner of the festival. 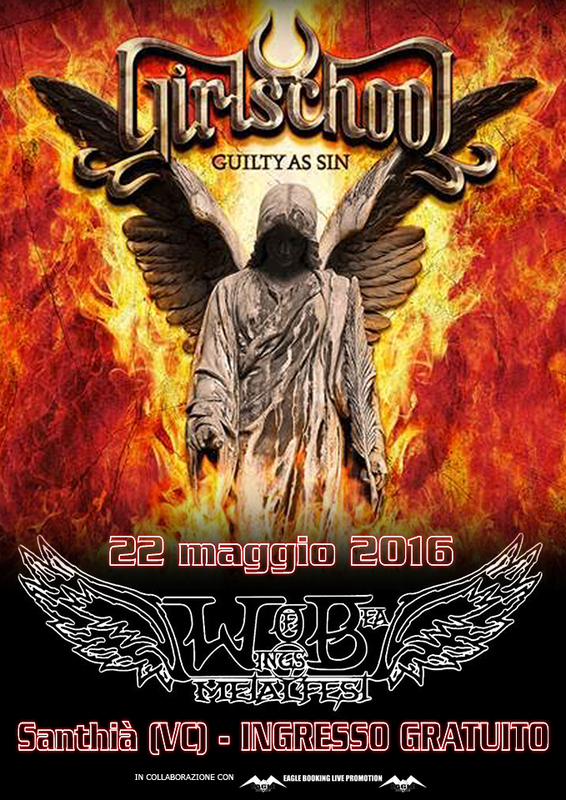 The pioneers of NWOBHM will hit our stage in Santhià, Italy, on Sunday, May 22nd 2016 . The eighth edition of WoB Metalfest will end up with a legendary all-female quartet, who will celebrate the memory of the young Beatrice Bedon through the music she loved. 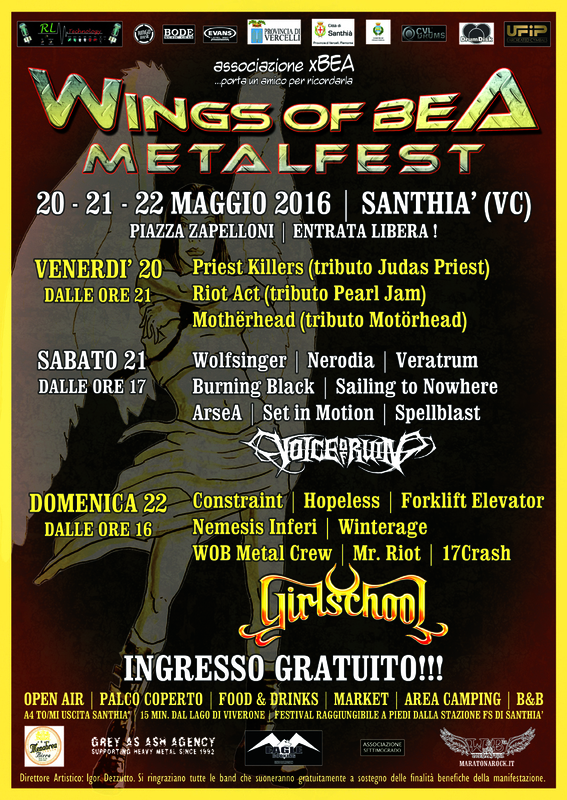 Wings of Bea Metalfest (formerly Marathon Rock ) is a free entrance openair that will take place in Santhià (Vercelli area), Italy, on May 20, 21 and 22, 2016. The complete line-up will be announced shortly. We are completing the selections. As you may know the applications closed on December 31, 2015. Since then we have been listening to the over 110 bands that sent us their promo and we are going to reveal the selected ones as well as the Sunday night headliner name very soon. Are you curious? Just stay tuned! 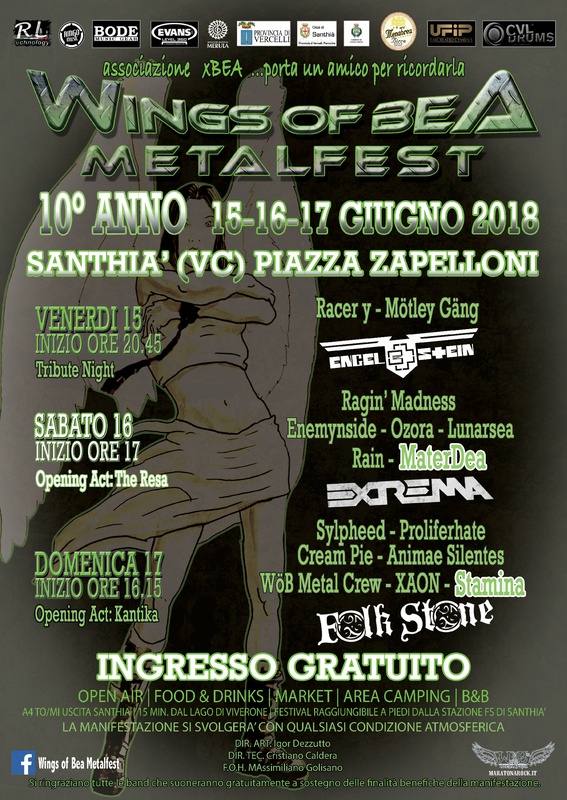 In the meanwhile here is an Italian language interview to Cadaveria by Metal In Italy, concerning the support she is giving to Wings of Bea Metalfest. And this is her official FB page: https://www.facebook.com/OfficialCadaveriaHerself/ Give it a like to support this metal woman as she is supporting our fest. 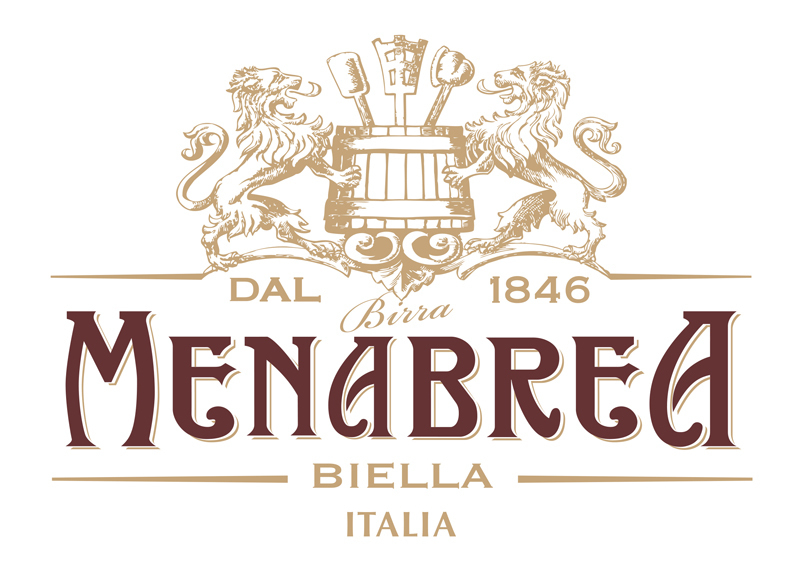 We are happy and proud to welcome Birra Menabrea at Wings of Bea Metalfest for the second year! 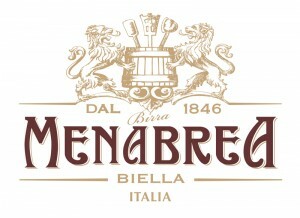 A unique Italian taste to quench your thirst! 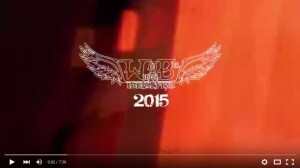 We are glad and excited to share with you the official aftermovie for Wings of bea Metalfest 2015. Click on the image below to run the video and enjoy! 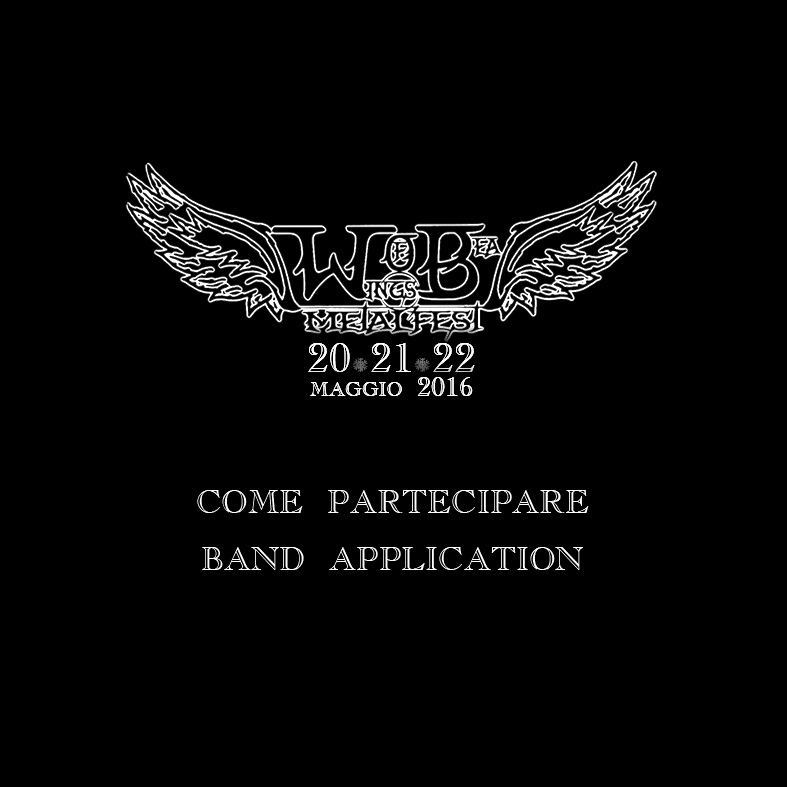 We hope to see all of you at WoB Metalfest 2016! – end: December 31, 2015. Tribute bands can apply for May 20 only. Selected bands will be contacted by February 15, 2016. We thank the singer of CADAVERIA band, as she’s continuing to cooperate with us in the construction and promotion of Wings of Bea Metalfest. Wings of Bea Metalfest in a charity and free event. 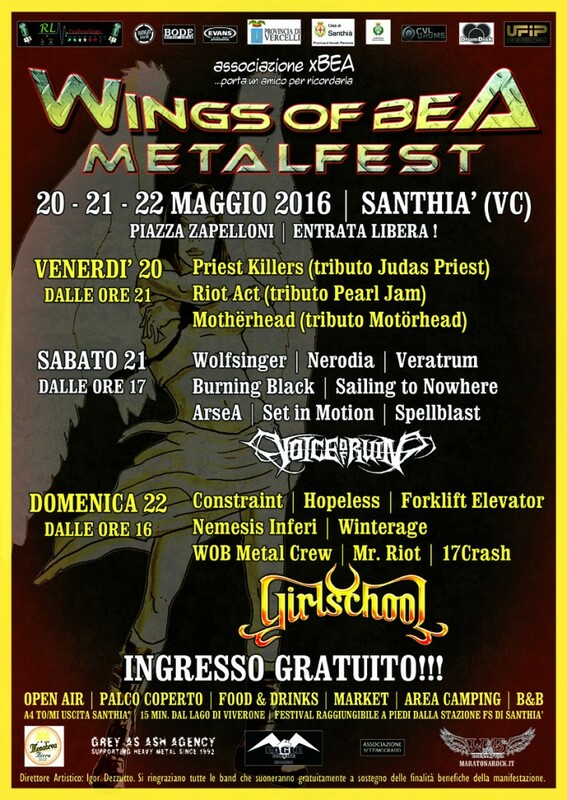 Wings of Bea Metalfest 2016 will take place in Santhià (VC) – Italy on May 20-21-22, 2016.